Our Associate Pastor, David McCloud can always be seen serving at Granada. He visits and counsels members of the Granada family during tough times and you can always find him Wednesday nights up in the Youth Loft teaching the middle school students. 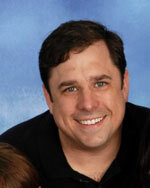 David is married to Mirelys and they have 3 wonderful children (Stephen, Madison and Luke). 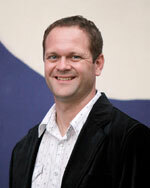 Jeff Sullivan is the Executive Pastor at Granada Presbyterian Church. 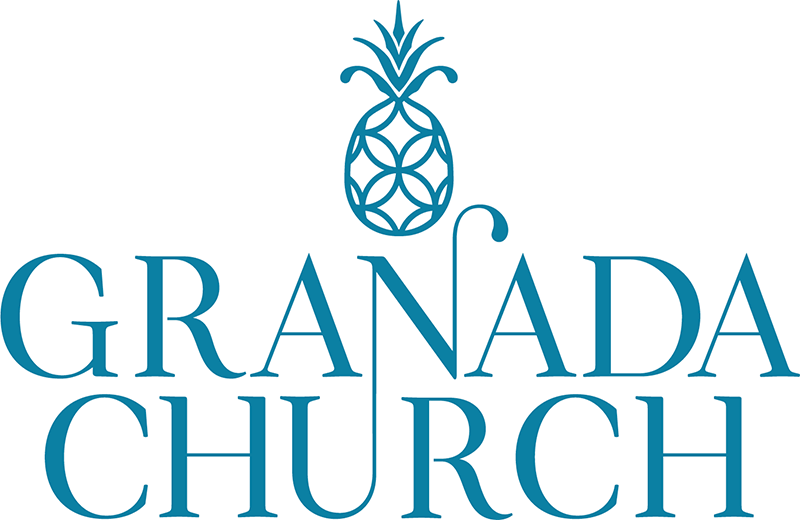 Granada’s mission is to display God’s grace to all people, and Jeff’s role is to promote that mission through the church’s finance, facilities, communication, and organizational culture. 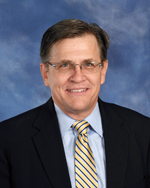 He graduated with a theology degree in 1998 and completed an MBA at Nova Southeastern in 2013. Jeff married a Miami-born Cuban, Cristina, and is the proud father of two sons (Isaac, 16 and Isaiah, 8). 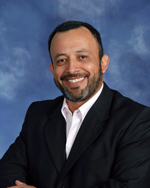 He has served the Miami community for 19 years as an elementary school teacher, church planter, and as a pastor. He is addicted to cafe cubano and loves the artistry of the amazing Miami food scene. Jamid Jimenez nació en Manizales Colombia y está casado con María del Pilar Robledo. Juntos tienen dos hijos, Sebastian y Samuel. A temprana edad su corazón fue abierto para el servicio como ministro del evangelio. Jamid fue ordenado pastor en la iglesia reformada de Cali donde sirvió por 10 años. Es graduado de MINTS (Miami International Seminar) donde terminó su MTS. En 2007 fue ordenado TE en la PCA. Jamid es pastor asociado De la Iglesia Granada en Miami. Siempre listo a servir, disfruta escuchar, leer, nadar, gusta del buen humor.